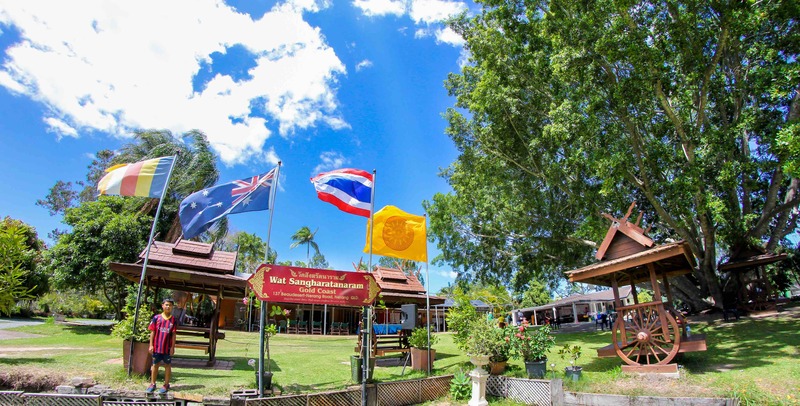 About | Wat Sangharatanaram Inc.
Wat Sangharatanaram, also known as the Gold Coast Thai Temple, has been establish within the Queensland community now for almost 15 years. The Thai temple located in Nerang is a place of worship for Thai people and their families in Queensland, but also open to the general public and those who are interested in both the Thai and Buddhist religion and culture. The Buddhist monks at Wat Sangharatanaram on 137 Beaudesert-Nerang Rd practice the Thai Theravada Buddhism. Up to 3-5 Buddhist monks are accommodated at the premise at all times and practice the faith on a daily basis. Guests, family and friends are most welcome to visit the venue or join in with our spiritual or cultural activities at any time. 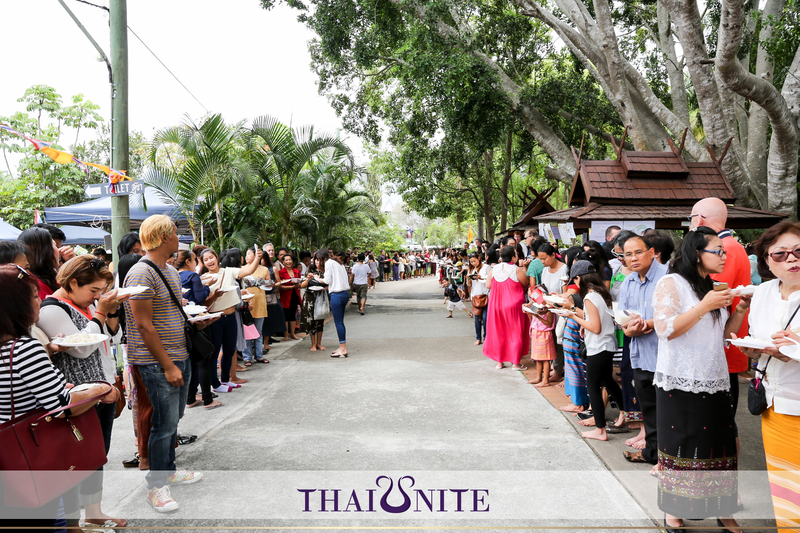 The Gold Coast Thai Temple is open to the general public 7 days a week from 09:00am. If you would like to visit us but are unsure or have a few questions to ask, please feel free to contact us at any time.